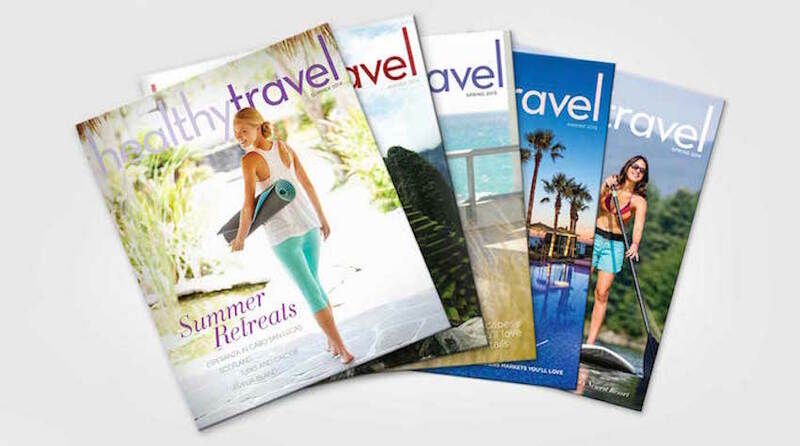 Healthy Travel, U.S and International Travel Magazine which launched in print and digitally in March 2013 in conjunction with Atlanta Homes & Lifestyles Magazine. 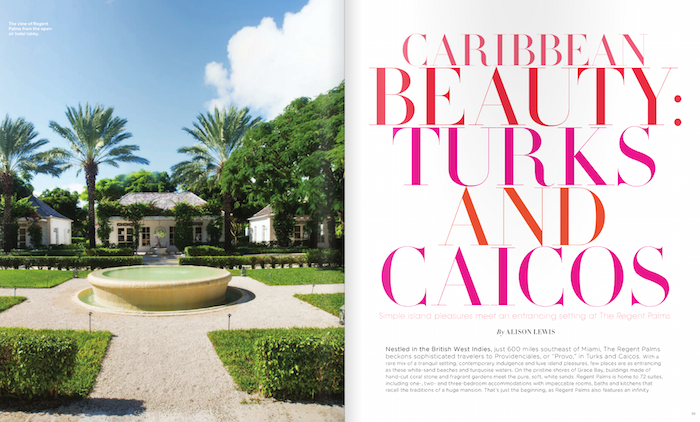 For 10 years, Alison has been conceptualizing this magazine. Alison is Publisher, Creative Director, and in charge of every area of the magazine. Healthy Travel is currently online and is undergoing a relaunch. Healthy Travel focuses on the growing trend of wellness Travel. Travelers are seeking ways to stay active and healthy on the road— prolonging vitality while discovering tools for relaxing, experiencing something new and coping with stress. 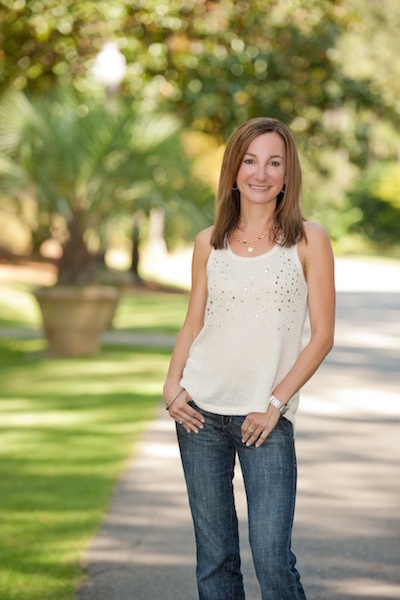 Alison, an expert in healthy living and wellness travel, also writes for Travel & Leisure, USA Today, Fitness, Cooking Light, Tempus Magazine, Turks and Caicos Magazine, Western Horse and Gun, Huffington Post, Fitness Republic, Southern Living, Clean Eating, Coastal Living and many other national magazines and websites. Her food blog can be found at Ingredients, Inc.